Description: An On-site Technician is required to work within the operating theatre of a hospital based in Derby. The On-site Technician will be employed by an internationally renowned manufacturer of high quality medical devices and will be deployed on the client`s site to provide product knowledge, technical skills and support to both Surgeons and Nursing staff within the theatre suits. Description: Forces Recruitment is looking to employ Gas Safe Engineer (s) for a specialist in supplying and installing kitchen appliances to the builder & developer construction industry. The Gas Safe Engineer (s) will be joining a fantastic team who deliver quality services to their clients. Description: The Company and the Role:A Global Company providing surveillance and navigation systems for land and sea environments. With a 250 year history, synonymous with the best traditions of nautical achievements. The Company provides radar technologies and capabilities of detecting the smallest of targets in clutter. The Company meets the surveillance, safety and security needs of a large variety of land and sea clients across the globe. Description: A field service engineer is needed by an innovative solutions provider who enables older people, or those with complex health needs, to live more independently and enhance their quality of life. The field service engineer will join a growing team installing, repairing and carrying out preventative maintenance on a range of Intruder Alarms, CCTV, Door Entry, Access Control, Environmental Monitoring/Control, Fire Detection and Call Systems. There is an additional on call allowance and overtime so that an engineer can expect to earn more than the base salary advertised. Applications from ex-military personnel (British Army, Royal Air Force, Royal Navy and Royal Marines) are strongly encouraged. Description: As a Field Service Engineer you will provide onsite service support, carrying out preventative maintenance and repairs on LPG, Diesel and Electric forklift trucks. To enable you to do this you will receive an initial, comprehensive New Employee Induction, a fully equipped, modern service Vehicle, regular Technical/ Health & Safety Training, Company supplied Workwear and PPE, Overnight (Smart Locker) delivery system for all urgent / essential Parts requirements. Description: Our Client is looking for a Site Engineer to work at Mountsorrel Quarry, which is one of the largest quarries in Western Europe. You will carry out planned and reactive maintenance work on off road plant within the customers quarry. You will support the delivery of continuous improvement in repair and maintenance performance and cost/ value control. 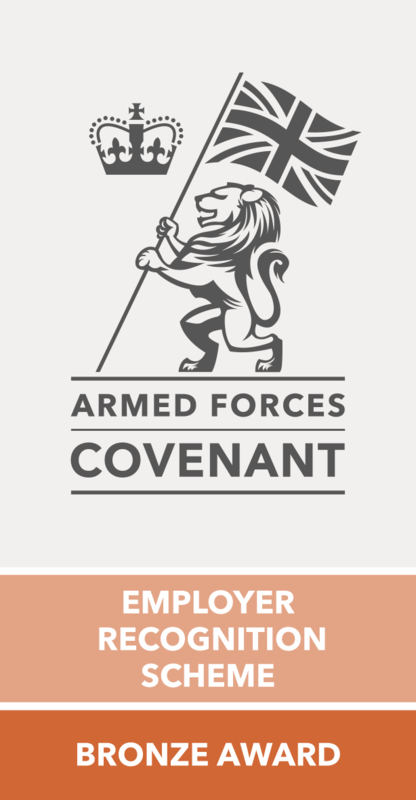 Work closeley with the Team Leader to support the planning of tasks, continually improve maintenance strategies, manage local consumable and parts stocks, and support the training and development of the local engineer resource. As well as working for the UK`s leading engineering support services organisation we will also provide you with all the training, support and benefits that you would expect from a global company. Description: Your Key responsibilities will include regular updates on maintenance activity to the Service Controller to ensure the Fleet reporting System is accurate and current, also ensure that Tarmac Sites are updated on job progress, supporting the SHEQ team in conducting risk assessments and implementation of localised SHEQ policies and procedures. Also the inspection activities as part of internal and external audits and implement recommendations for corrective actions.